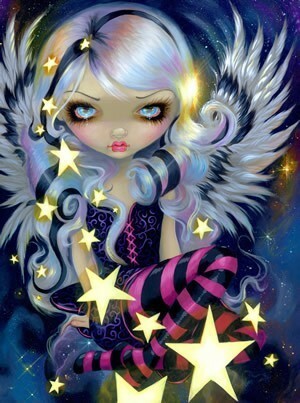 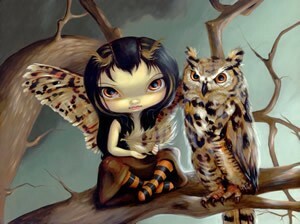 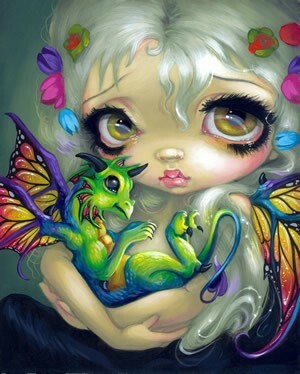 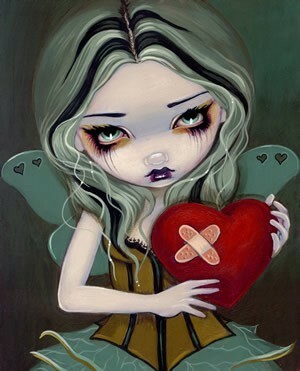 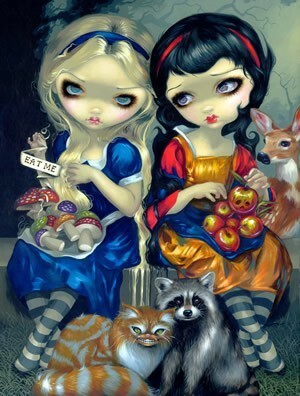 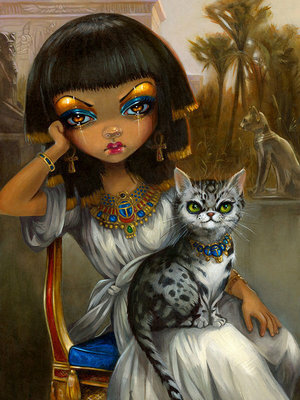 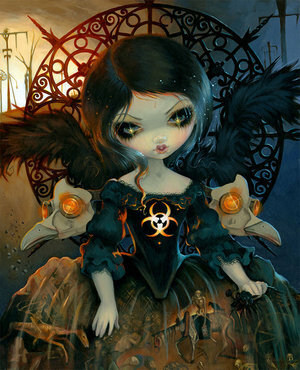 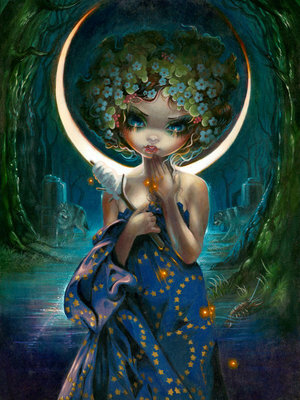 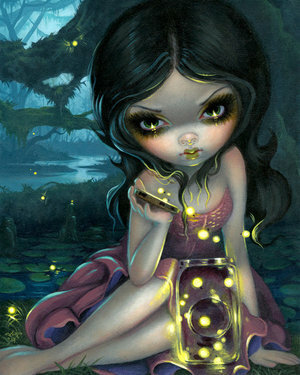 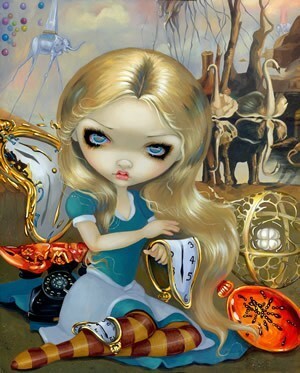 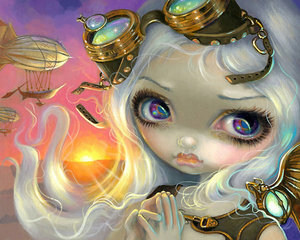 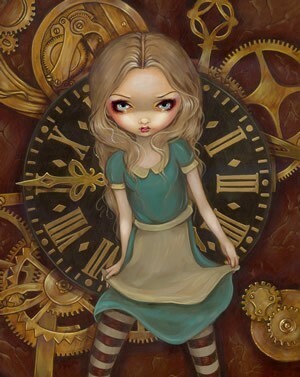 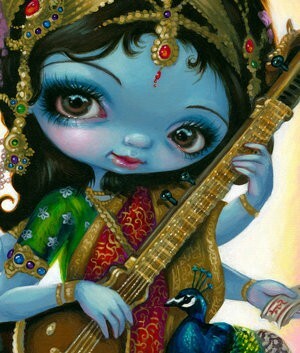 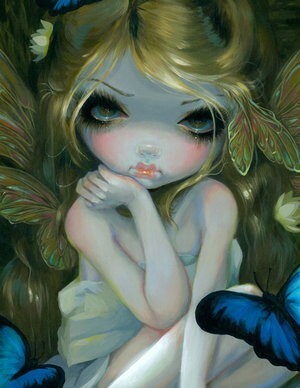 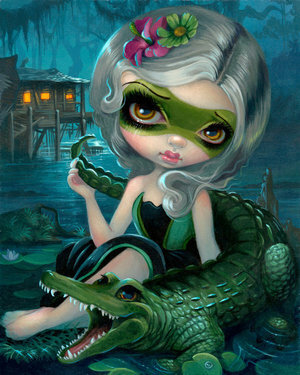 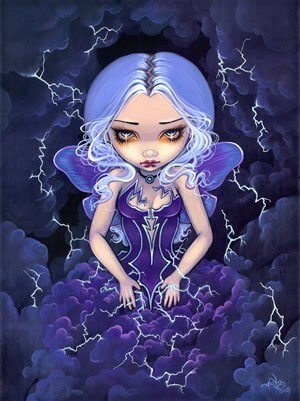 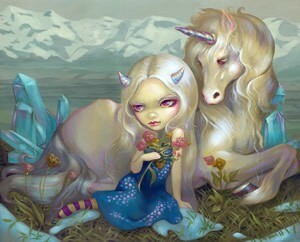 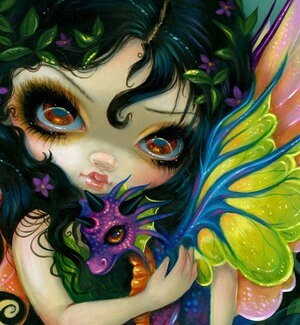 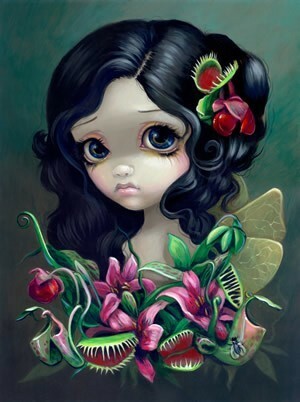 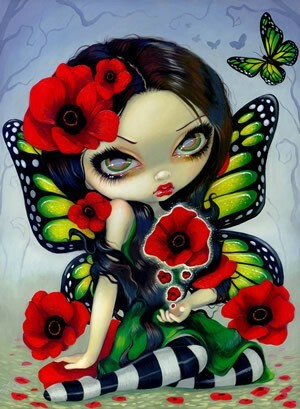 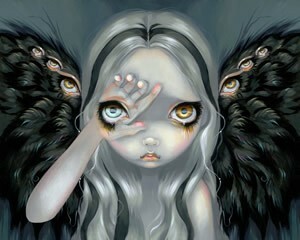 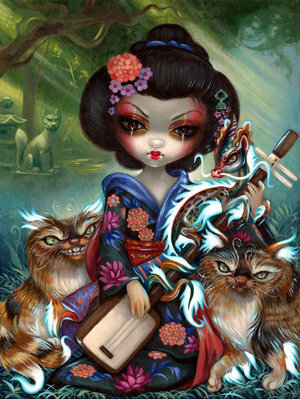 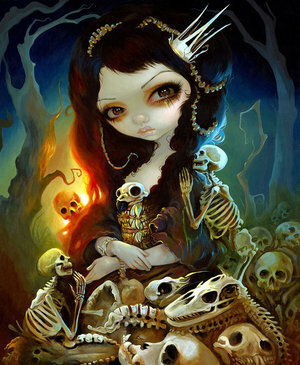 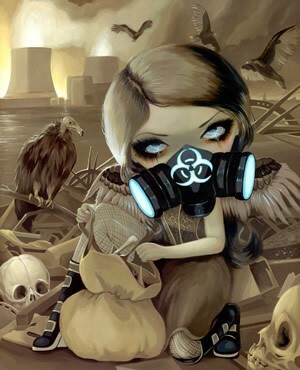 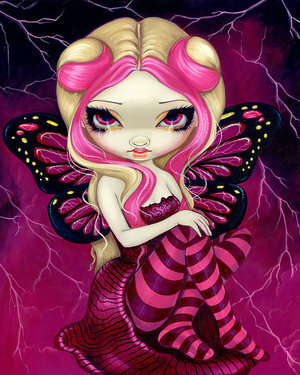 Jasmine Becket-Griffith is a traditional acrylic painter, combining elements of realism with fantasy and the surreal. 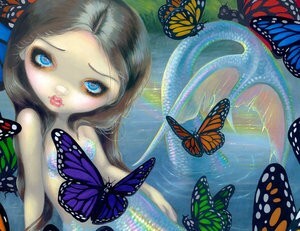 Historical and spiritual references are intertwined with fairy tales and the beauty of nature. 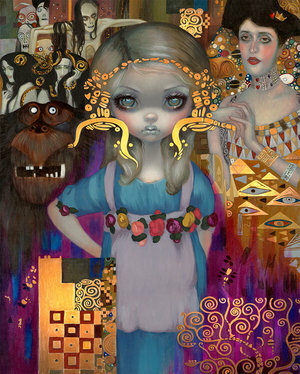 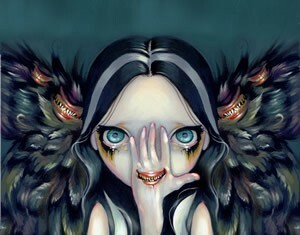 Her trademark liquid eyed maidens evoke a wide range of emotions and responses to the surrounding imagery. 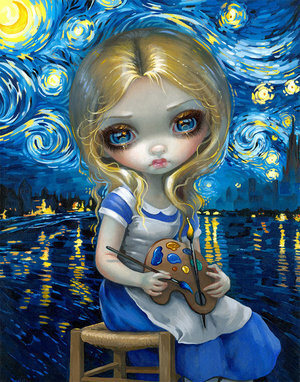 Many of her paintings are self-portraits to one extent or another and contain a lot of personal effects. 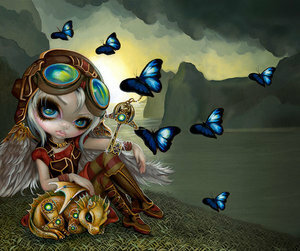 It is her goal to bring a bit of magic to the mundane world with every painting! 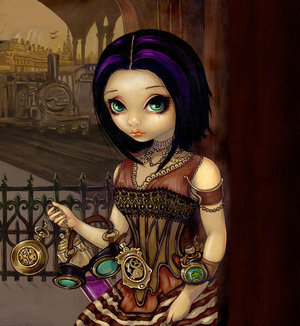 Jasmine's images appear in many books in magazines as well as countless merchandising lines such as the Bradford Exchange, the Hamilton Collection, dolls with Ashton-Drake and her line with Disney. 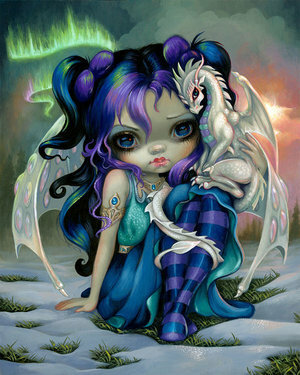 Jasmine's work can be found at her primary gallery - Pop Gallery Orlando at Downtown Disney® West Side at the Walt Disney World Resort®. 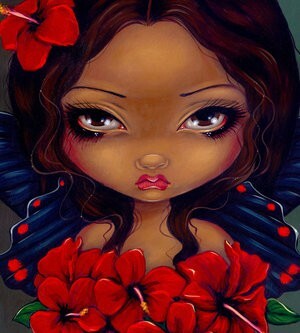 Jasmine was born in 1979 and began showing her work professionally in 1997. 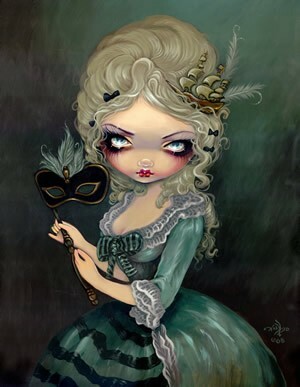 She is a full time painter and lives in Celebration, Florida with her husband/assistant Matt and their three cats, Mama Wolf, Sunshine and Tigrillo. 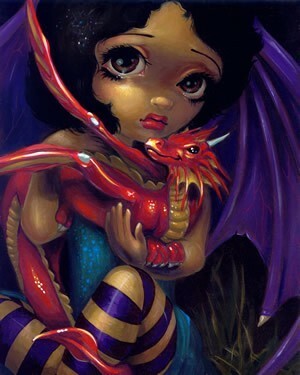 Jasmine spends nearly all of her time painting, typically 12-16 hours per day, every day. 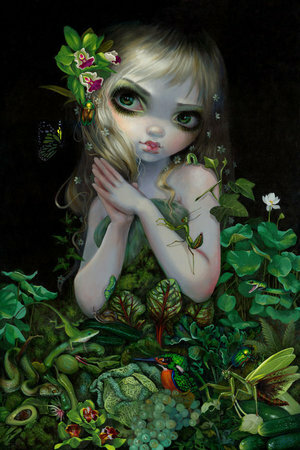 When she is not painting, she is enjoying nature, studying art history, and traveling the world.